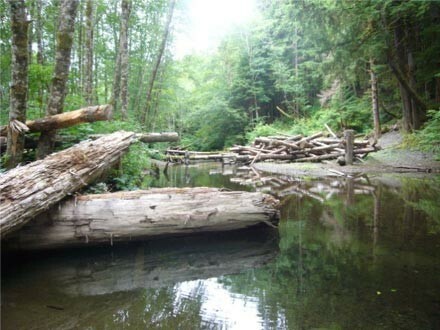 The Lead Entity currently is involved in a major effort with partners on fish barrier removal along the Western Strait of Juan de Fuca in the Hoko Watershed. 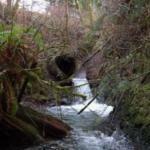 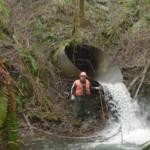 Fish passage barriers block salmon migration to prime spawning and rearing habitat. 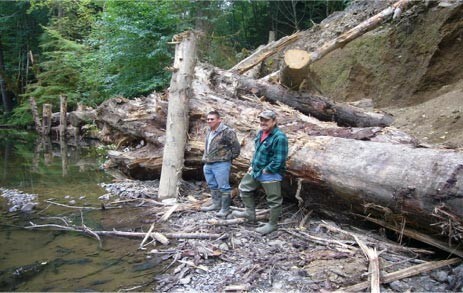 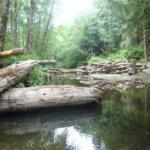 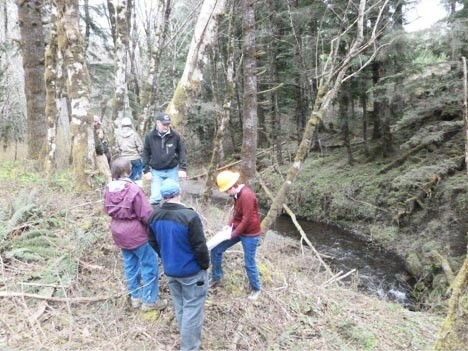 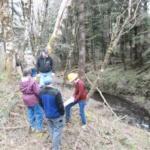 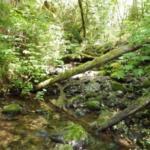 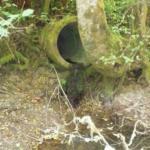 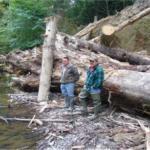 The initiative involves removal of major fish-blocking barriers in the rain-fed Hoko Watershed nestled between the Sekiu River and the Clallam River in Western Clallam County. 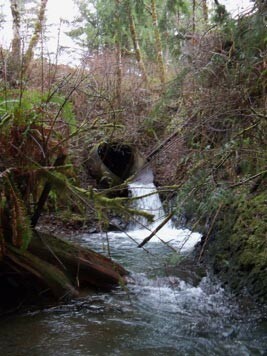 It is a large watershed, with approximately 25 miles of mainstem and 80 linear miles of tributaries, including one known as the Little Hoko. 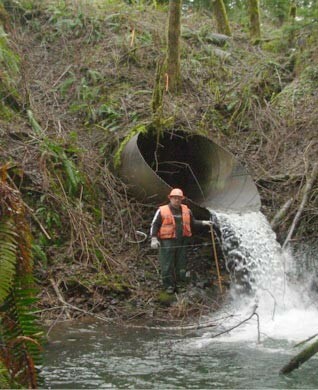 Originating in the Olympic Mountain foothills, the Hoko mainstem river and the Little Hoko tributary both support chinook, chum, coho and winter steelhead. 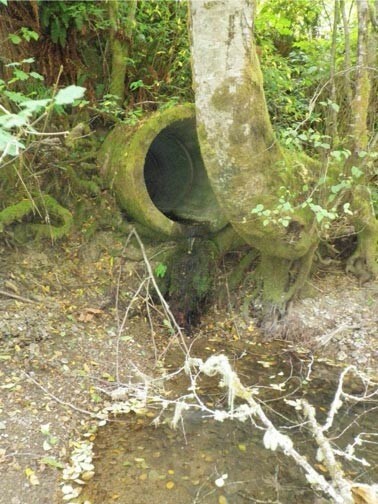 The Hoko River has the potential to be abundant with coho, steelhead and chinook but fish populations here are struggling too. 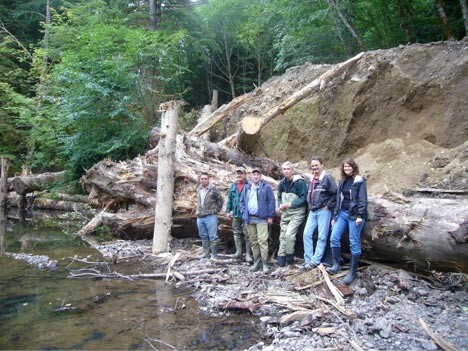 The North Olympic Lead Entity and key partners working in the Hoko Watershed. 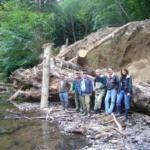 The Makah Tribe, the Elwha Klallam Tribe, Clallam County and the North Olympic Salmon Coalition, partnered on an application to Washington State’s Fish Passage Barrier Removal Board in the summer of 2015. 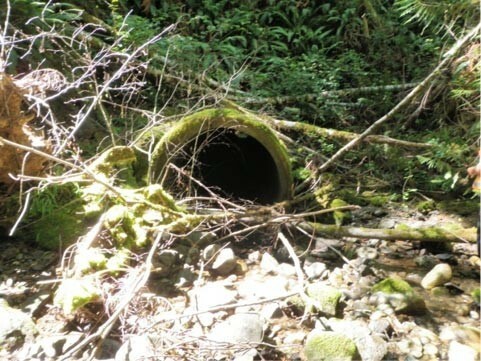 The Lead Entity selected the Hoko River as the Priority watershed to be forwarded to the Fish Barrier Removal Board with a request for funding for culvert removal. 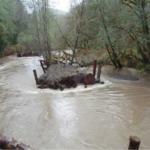 The Lead Entity proposed the Hoko because a lot of passage barrier work has been done here and more is needed but within reach. 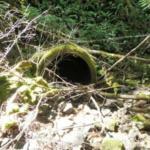 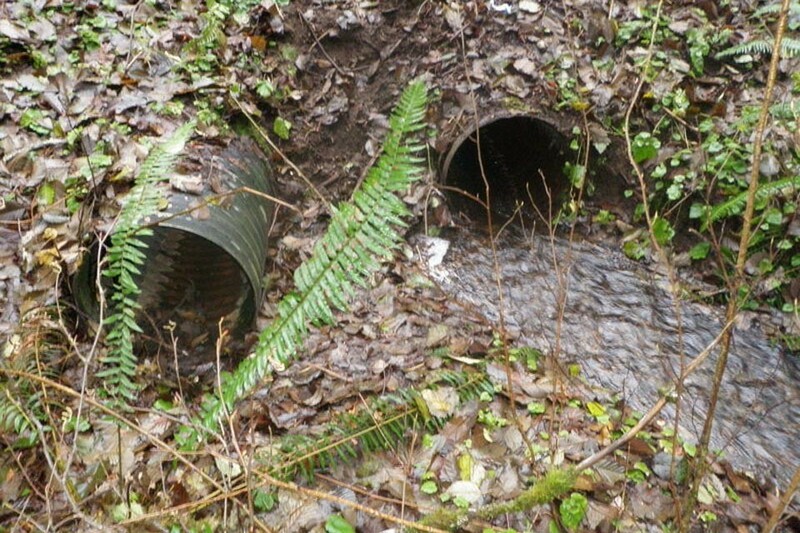 Unlike more populated and developed areas of Puget Sound, a concentrated, barrier removal effort in the Hoko with less than 50 culverts to repair, is an area where considerable progress can be made. 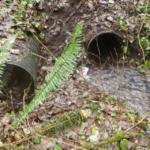 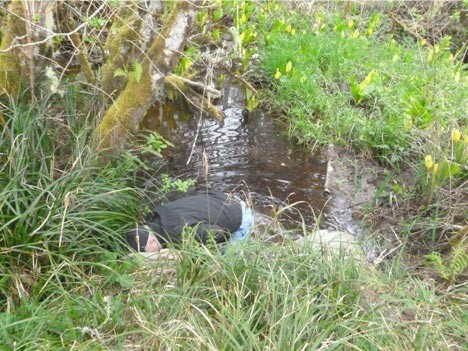 It will provide focused attention and momentum on the remaining culvert replacements needed on private, county and State land within the watershed. 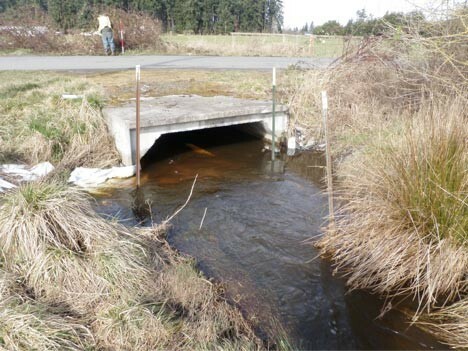 Washington’s Fish Passage Barrier Removal Board selected the Hoko as one of its Priority Watersheds and requested Legislative Funding in 2017 for fish passage projects throughout the state. 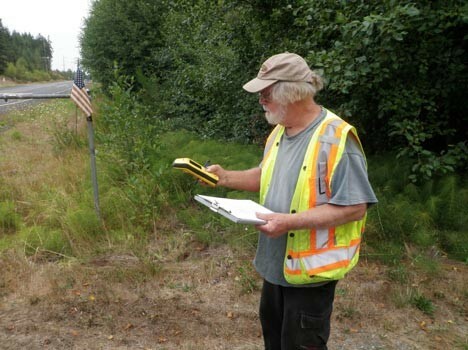 Funding for this work stalled when the Legislature did not pass a capital budget in 2017. 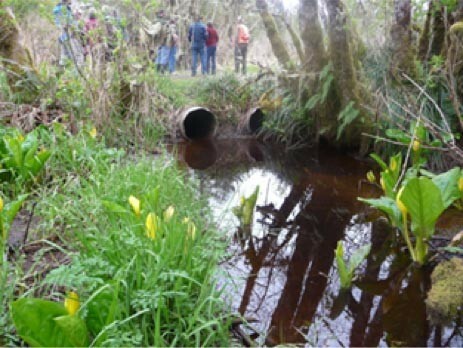 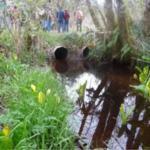 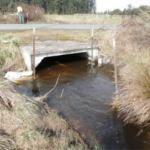 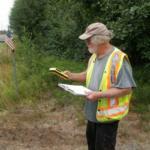 However, the Legislature was successful in passing that capital budget in January of 2018, which means funding should flow later this year for fixing two major fish passage barriers within the Hoko, including two off the Hoko Ozette Road. 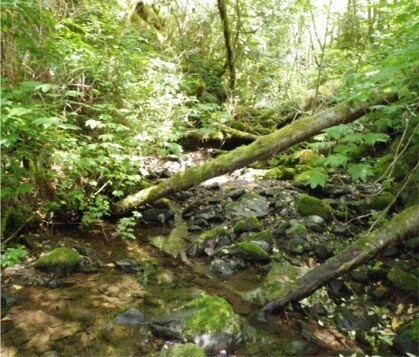 One is located on private timberlands and the other is part of the county road system. 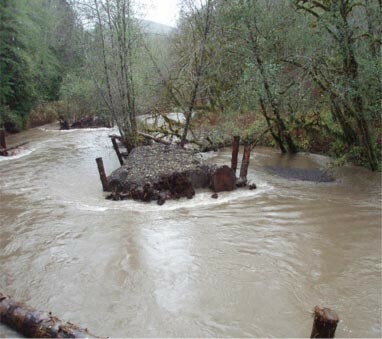 Fixing undersized culverts, gates, weirs and screens and other barriers that block fish migration, also increase flooding, disrupt transportation and commerce, damage property and post a risk to human health and safety, according to the Fish Passage Barrier Removal Board.